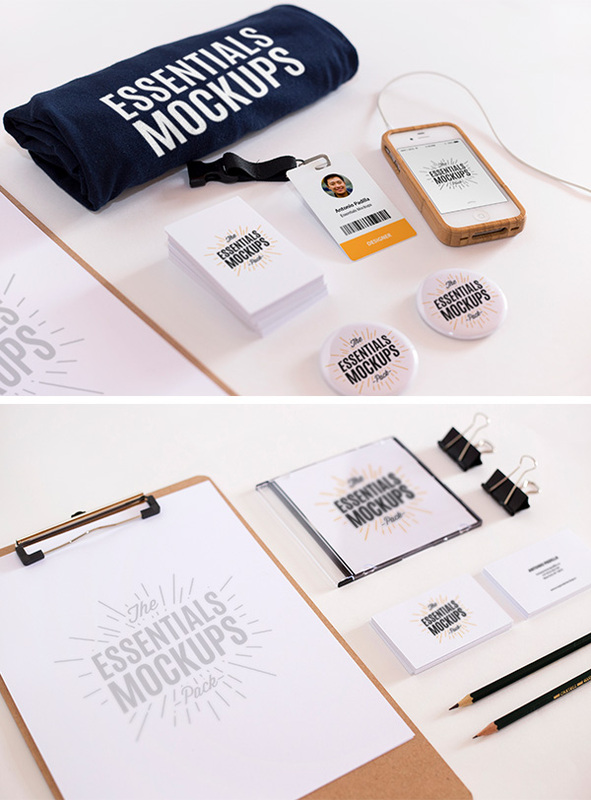 Today’s special is a new, high quality set of 2 beautiful mock-ups you can use to showcase your branding projects in a photo-realistic way. This resource has some nice features such as depth of field effect, great perspective, smart objects and it’s fully editable. The credit for this original freebie goes to Antonio Padilla. 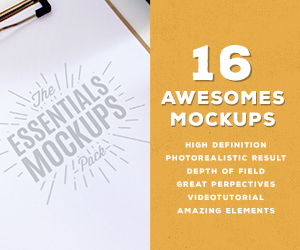 Get the entire set of 16 mock-ups here.